Take a closer look at Sony Xperia M2 Aqua, the newest competitor to join the flourishing kinfolk of smartphone industry that gives emphasis to waterproofing technology. Sony Mobile has yet again raised the bar as far as waterproof smartphones is concerned through its latest addition, Sony Xperia M2 Aqua . 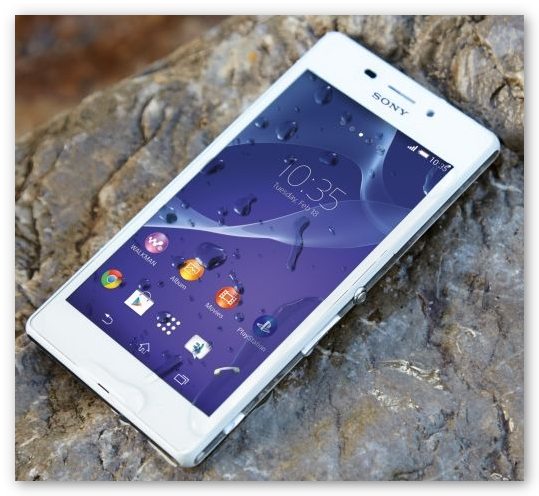 Basically, it is a heightened version of its big brother, Sony Xperia M2, with enhanced waterproofing capability. Surprisingly, with its improved technology, Sony has announced that this waterproof smartphone will be entering the market at an affordable price point. Hence, it is expected that this nifty device will receive a great consumer following and perhaps do better than its leading competition. Even though, Sony Xperia M2 Aqua is not a first among smartphones that can go underwater and still be functional, however, it climbs the top spot insofar as ingress protection (IP) is taken into consideration. With a waterproof or ingress protection rating of IP65/68, it has snatched the crown from Samsung Galaxy S5 which, not so long ago, lead the competition after receiving an ingress protection rating of IP67, this means that Sony Xperia M2 Aqua can go underwater deeper (1.5 m), longer (approx. 30 minutes) and perform better than the latter. 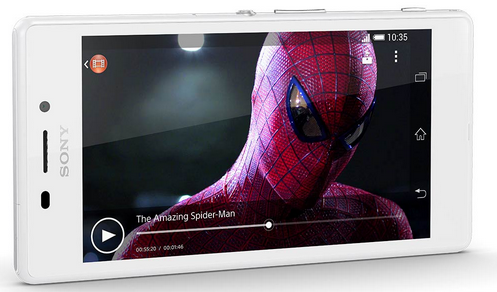 While it was said to be selling at a mid-range cost, the features of Sony Xperia M2 Aqua is far from disappointing. It is powered by a Qualcomm® Snapdragon™ quad-core 400 processor 1.2 GHz CPU with 4G LTE capabilities to support faster processing speed as well as increased swiftness so you can enjoy watching ripped DVDs, streaming online videos, web surfing and playing games on its vivid and lively 4.8 inch Quad HD display. Sony Xperia M2 Aqua promises to go beyond your expectations with its 8MP camera joint with Sony’s camera technologies such as HDR imaging, SteadyShot for video, Exmor RS™ (mobile image sensor), Xperia camera apps as well as a dedicated button for camera and “Timeshift burst” feature that lets you snap 31 frames within 2 seconds, capturing pictures and shooting videos whether under or above water has never been this fun and amazing. Another great offering of Sony Xperia M2 Aqua is its battery capacity at 2300mAh, said to be the highest battery capacity amongst its other smartphone competition. It is projected to provide uninterrupted power for the said mobile device throughout the day. It also includes a special battery feature called battery “STAMINA”mode that when switched on will essentially prolong the battery life, thus, allowing you to enjoy your smartphone at an extended period of time.